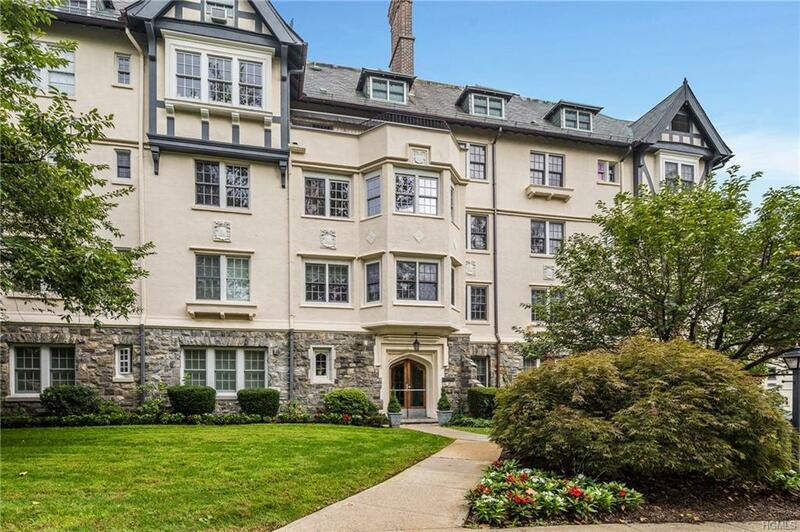 Exquisite sunny third floor apartment in prestigious Village of Bronxville building. Living Room, with fireplace and French doors, and Dining Room, with sunroom, are large elegant rooms wonderful for entertaining. The Eat-In Kitchen is cheerful, spacious and has Bosch appliancesand plenty of storage space in the adjoining Pantry. A Maid's Room, currently an office has, has its own bath and the laundry. There are three very generous Bedrooms with great exposures and two more full baths. 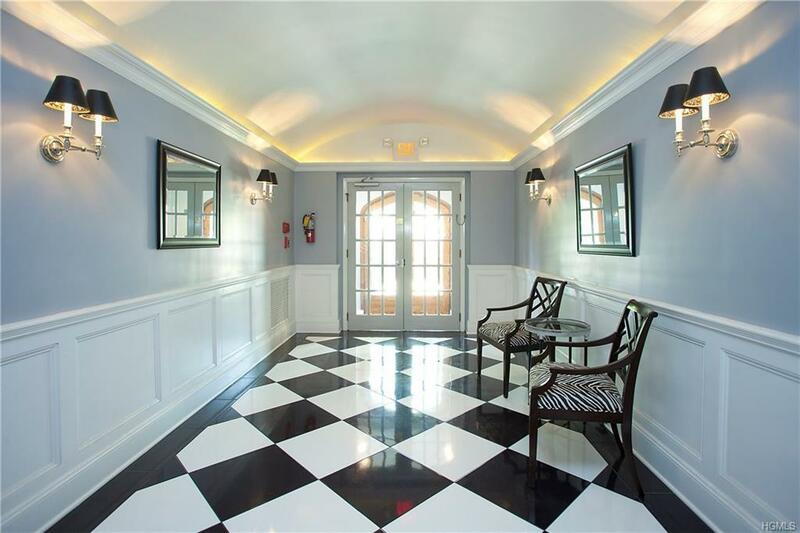 Fine architectural details, high ceilings and hardwood floors and a flexible floor plan are evident throughout. 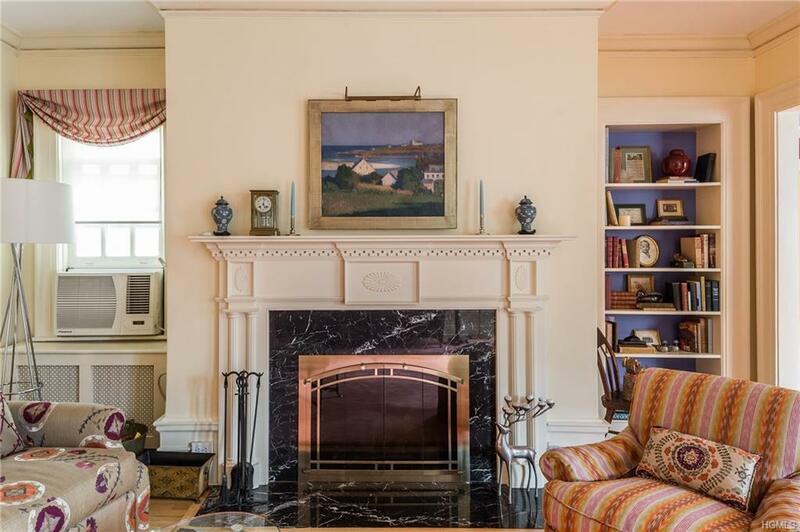 The location is ideal with just a few steps to the railroad station, stores, restaurants and entertainment and only a 28 minute ride to NYC. The Town Country Club with golf, swimming and tennis is available along with racquet sports in the Village. This is an ideal home for a commuter! 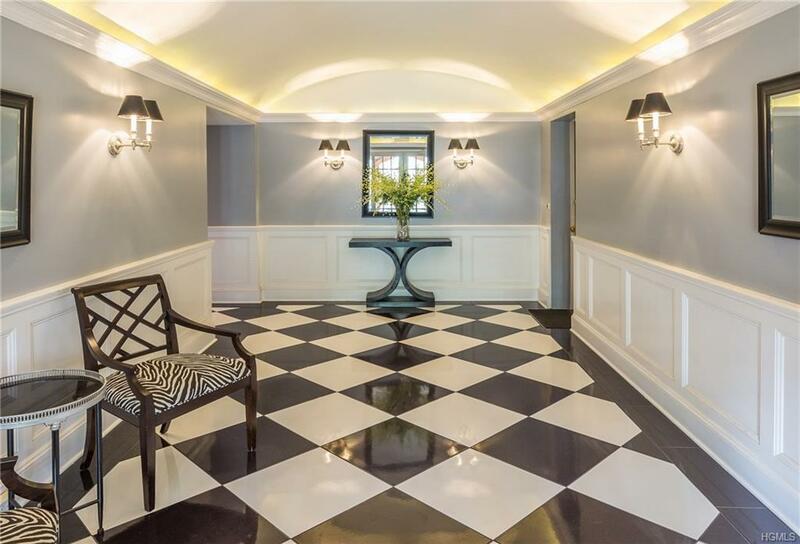 Listing courtesy of Laura Stichter of Houlihan Lawrence Inc..